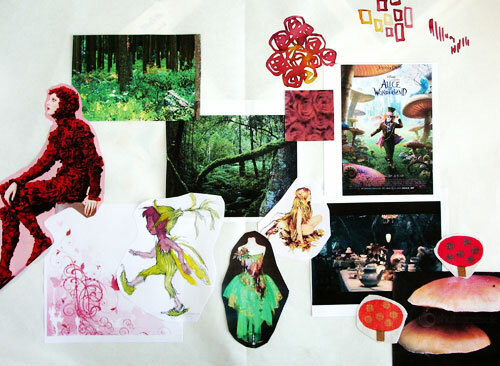 I love the way that you work through your ideas through doing mood boards! Very inspiring! I visited your blog and found it full of inspiration!